Looking for a completely unique activity? Try Leavenworth dog sledding. 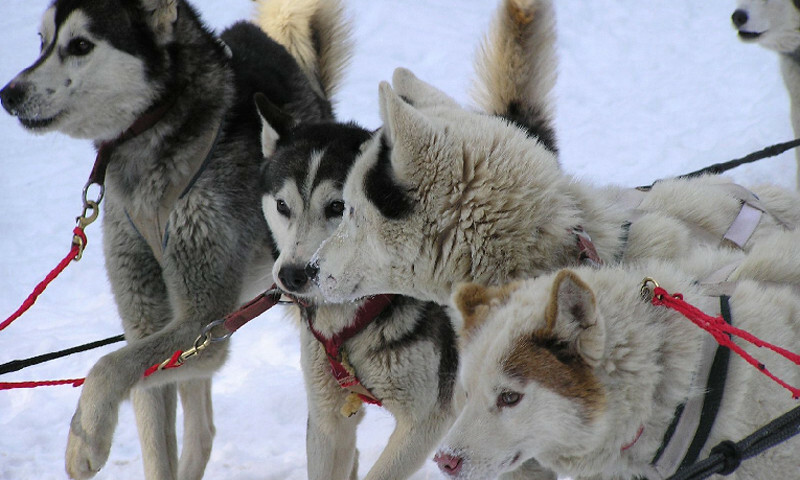 Our below list of Leavenworth dog sled companies will help you get your mush on through the fresh powder and Leavenworth wilderness. Located near the Bavarian Village of Leavenworth, Northwest Dogsled Adventures is THE only dog sled tour operator in Washington. Offered at 9 and 11am from Fish Lake Sno-Park.